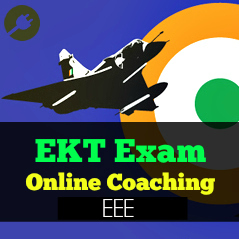 CDS Exam is also known as Combined Defence Services Examination is conducted by UPSC two times every year. 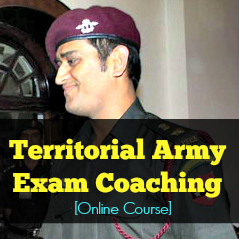 CDS is one of the most famous defence exam through which you can join the Indian Army, Navy and Airforce as an officer. Aspirants who are studying in final year of their graduation or completed their graduation can apply for the CDS exam through UPSC online. 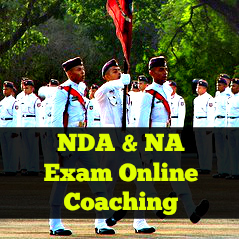 Through CDS exam you can join Indian Military Academy, Officers Training Academy, Indian Naval Academy and Airforce Academy. You can find more details on CDS 2 2018 examination below. Indian Naval Academy, Ezhimala—Course commencing in July, 2019 Executive (General Service)/Hydro [including 06 vacancies reserved for NCC ‘C’ Certificate holders (Naval Wing)]. Officers Training Academy, Chennai—24th SSC Women (Non-Technical) Course commencing in October, 2019. Indian Military Academy Unmarried male candidates born not earlier than 2nd July, 1995 and not later than 1st July, 2000 only are eligible. 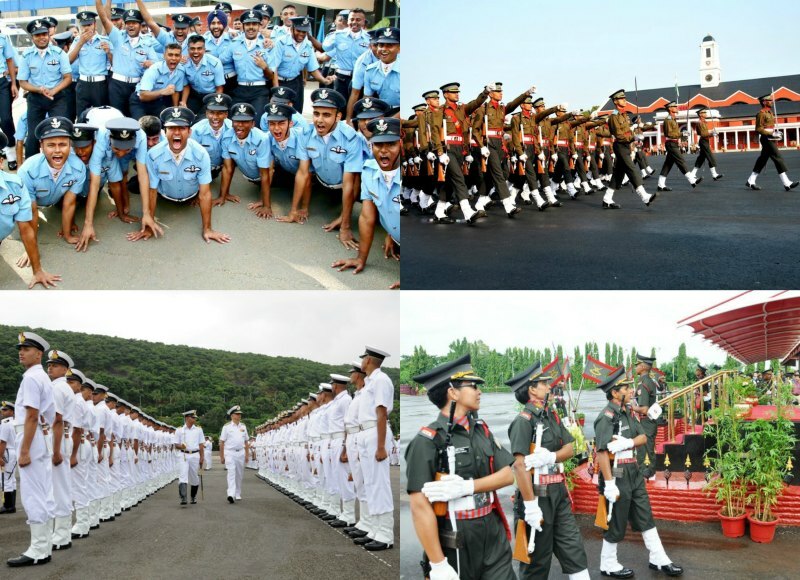 Indian Naval Academy Unmarried male candidates born not earlier than 2nd July, 1995 and not later than 1st July, 2000 only are eligible. Air Force Academy 20 to 24 years as on 1st July, 2019 i.e. born not earlier than 2nd July, 1995 and not later than 1st July, 1999 (Upper age limit for candidates holding valid and current Commercial Pilot Licence issued by DGCA (India) is relaxable upto 26 yrs. i.e. born not earlier than 2nd July, 1993 and not later than 1st July, 1999) only are eligible. Officers’ Training Academy (SSC Course for men) Unmarried male candidates born not earlier than 2nd July, 1994 and not later than 1st July, 2000 only are eligible. For Officers’ Training Academy— (SSC Women Non-Technical Course) Unmarried women, issueless widows who have not remarried and issueless divorcees (in possession of divorce documents) who have not remarried are eligible. They should have been born not earlier than 2nd July, 1994 and not later than 1st July, 2000. NOTE: Male divorcee/widower candidates cannot be treated as unmarried male for the purpose of their admission in IMA/INA/AFA courses and accordingly they are not eligible for these courses. Indian Military Academy Degree of a recognised University or equivalent. Indian Naval Academy Degree in Engineering from a recognised University/Institution. 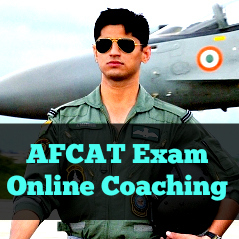 Indian Airforce Academy Degree of a recognised University (with Physics and Mathematics at 10+2 level) or Bachelor of Engineering. Officer’s Training Academy(Women) Degree of a recognised University or equivalent. Officer’s Training Academy (Men) Degree of a recognised University or equivalent. CDS 2 2018 Final Year Student – Can They Apply? For admission to IMA on or before 1st July, 2019, Indian Naval Academy on or before 1st July, 2019 and Air Force Academy on or before 13th May, 2019. For admission to Officers’ Training Academy, Chennai on or before 1st October, 2019. Candidates possessing professional and technical qualifications which are recognised by government as equivalent to professional and technical degrees would also be eligible for admission to the examination. Candidates, who have yet to pass their degree examination will be eligible only if they are studying in the final year of degree examination. Those candidates who have yet to qualify in the final year Degree Examination and are allowed to appear in the UPSC Examination should note that this is only a special concession given to them. They are required to submit proof of passing the Degree Examination by the prescribed date and no request for extending this date will be entertained on the grounds of late conduct of basic qualifying University Examination, delay in declaration of results or any other ground whatsoever. Candidates who are studying in the final year/semester degree course are required to submit at the time of SSB interview a bonafide certificate issued by University/College stating that they will be able to submit their proof of passing the graduation degree examination by the specified date, failing which their candidature will be cancelled. Candidates who are debarred by the Ministry of Defence from holding any type of commission in the Defence Services shall not be eligible for admission to the examination and if admitted, their candidature will be cancelled. In the event of Air Force candidates being suspended from Flying training for failure to learn flying, they would be absorbed in the Navigation/Ground Duty (Non Tech) Branches of the IAF. This will be subject to availability of vacancies and fulfilling the laid down qualitative requirements. Below are the details on CDS 2 2018 exam pattern for IMA, INA, AFA and OTA with question papers, maximum marks and exam duration. Also, you can check the CDS 2 2018 detailed syllabus which will help you during CDS exam preparation. Basic grammar topics, comprehension, synonyms, antonyms, Para jumbles and error spotting. Candidates who will apply for the CDS 2 2018 exam successfully will be issues with an admit card to attempt the CDS 2 2018 exam on 18th Nov 2018. UPSC will publish the list of successful candidates who have cleared the CDS 2 2018 written exam in Jan – Feb 2019. 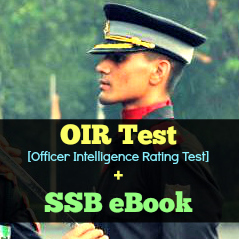 All the candidates who have cleared the CDS 2 2018 written exam will be registering to join indian army website for their SSB interview date and once the SSB date selection is live, they can select their SSB interview date. Below is CDS 2 2018 selection procedure. CDS 2 2018 written exam will be conducted. Candidates who will clear the CDS 2 2018 written exam will be called for 5 Day SSB Interview. Candidates will be allocated with SSB dates and Venue, same will be informed after the declaration of the result. Candidates who clear the 5 Day SSB interview procedure will be going for a week-long medical examination. UPSC will publish the merit list of successful candidates. Candidates will get the join instructions of their respective academy based on the order of merit. Around 2-3 lakh candidates will apply for the CDS 2 2018 written exam and around 10000- 15000 will be able to clear the written exam, out of all the successful candidates around 500-1000 candidates will only clear the SSB interview and Medical examination. Though the CDS exam is not that though at it consists of Maths, English, and GK, it can be cleared with better self-study and everyday practice. You can get the book ‘Let’s Crack CDS Exam’ for better practice. 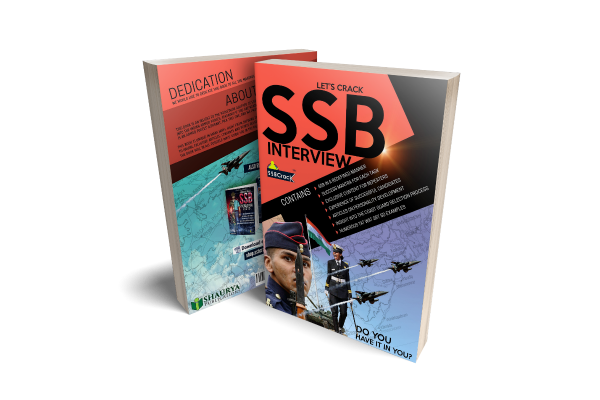 On the other hand, the main challenge is the 5 Day long SSB interview, this is something you need to prepare for, SSB interview is India’s one of the toughest interviews with very low success rate. Only best of best can make through it. You can find the details of CDS Cut off marks for IMA, OTA, AFA and INA. 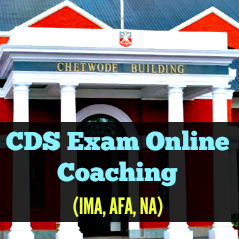 CDS Cut off marks will help you to understand the level of competition and you can prepare better for this exam when you know the benchmark. There won’t be much movement in the cut off marks if we go by the previous CDS cut off marks trends. Candidates who will apply for the CDS 2 2018 exam successfully will be getting their admit card a month prior to the exam date. To download the CDS 2 2018 admit card you need to visit the UPSC website and you can download your CDS 2 2018 admit card using your name and application number. The Union Public Service Commission will publish the CDS 2 2018 Call Letter in October 2018. Candidates who do not apply for the exam correctly might not get their admit card so do read the instructions before you apply. Know the syllabus first, candidates who are very good in general mathematics, English and GK, especially the freshers, never look and study the syllabus of CDS exam. Always study the syllabus of cds exam which will help you to understand what they might ask in cds exam paper. After you scan the whole cds exam syllabus, make sure you are filtering out topics where you do not need any preparation and you are 100% confident of clearing it, topics which you are not 100% confident are the one you want to prepare to clear CDS exam. Weed out the topics which you have zero knowledge on and keep them for last. So here the basic idea is to prepare as many as topics you can with 100% confident, even if you missed out 10% of the topics from Maths, English and GK it won’t affect you that much. To have better understanding of these topics, refer to the cds exam questions blueprint. Refer to previous question papers of cds exam; this method of preparation is followed by many successful candidates since many years. So always solve 10-15 previous question papers and find out where you are lacking, focus on topics which you are sure about and you will succeed without any doubt. Consider various preparation sources like books, e-books, online preparation, online groups, blogs etc. This will make your preparation rock solid and you will also discover things which you are not aware of while preparing with the single source. So extend your horizon to discover more things related to cds exam preparation, you never know what advantage you will get by preparing with all other sources. Start well in advance and make a plan as to how you are going to prepare for cds exam, stick to your plan till the end. Most of the candidates who are good enough to clear the cds exam never realize the importance of time, at the last minute they misses out the revising topics which are very important for cds exam, this leads to sure shot failure. So always try to kick start your cds exam preparation as soon as you can. SSBCracK Exams, thanks a lot for the post.Really thank you! Much obliged.